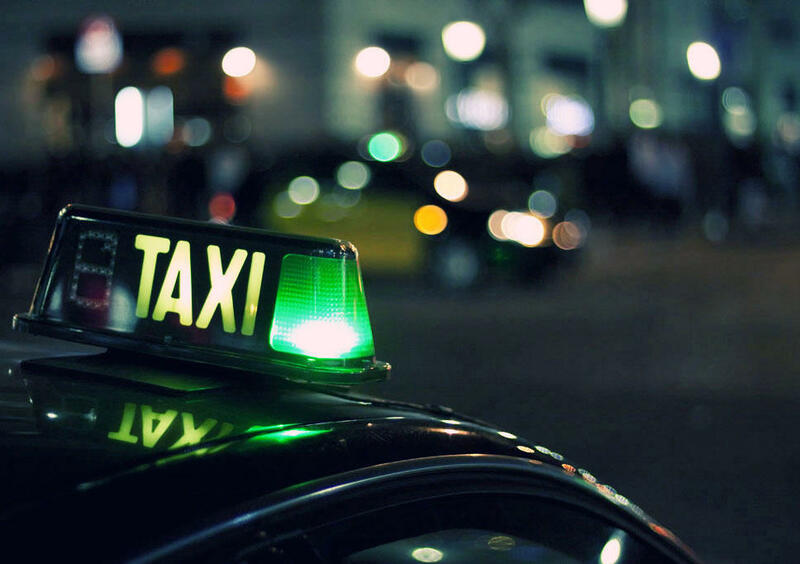 A Raleigh taxi driver is claiming that some cab drivers could go on strike this New Year’s Eve to protest what they consider to be unfair competition from ride-sharing companies. They argue that web-based services like Uber and Lyft undercut taxi cab drivers because they are not subject to the same registration, licensing and insurance regulations as traditional taxis. Cab driver Iyman Massoud says he represents almost 650 drivers as part of the Taxi Association of Raleigh. He and others have been urging city officials to regulate the services, which allow riders to hail drivers using a cell phone app. “It’s a simple solution: put us on an equal playing field,” Massoud said. City officials have deferred the issue to state lawmakers who are expected to take up the topic when they reconvene in January. Several cab companies like Green Taxi are skeptical of how many drivers will strike Wednesday night. “I keep asking my drivers and they don’t know what’s going on so I don’t where the rumor started. We don’t have any intentions of striking,” said Joe Ludwig, operations manager at Green Taxi. Fellow taxi operators say they understand the concerns with Uber and Lyft, but that their responsibility is to serve residents. “It’s a 24/7/365 business. Anyone who’s sitting out is only hurting themselves and the city,” said Chris Dembofsky, assistant operations manager at Taxi Taxi. 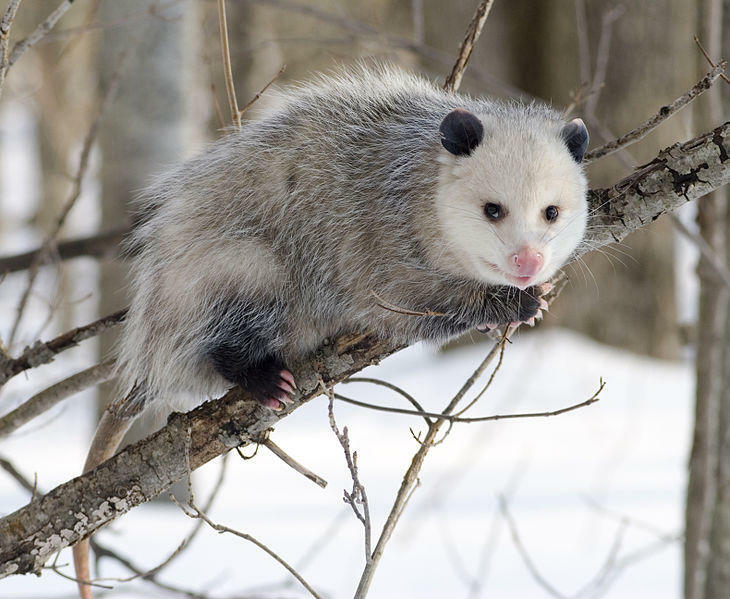 The annual possum drop in western North Carolina will go on this year, but without a live animal. For more than 20 years, Brasstown residents have watched a possum drop in a Plexiglass box at the stroke of midnight. But following challenges from animal rights advocates, organizer Clay Logan said he plans to use possum stew, hide or road-kill instead. Some folks bang pots and pans. Others tote empty suitcases to bring on a year of travel. 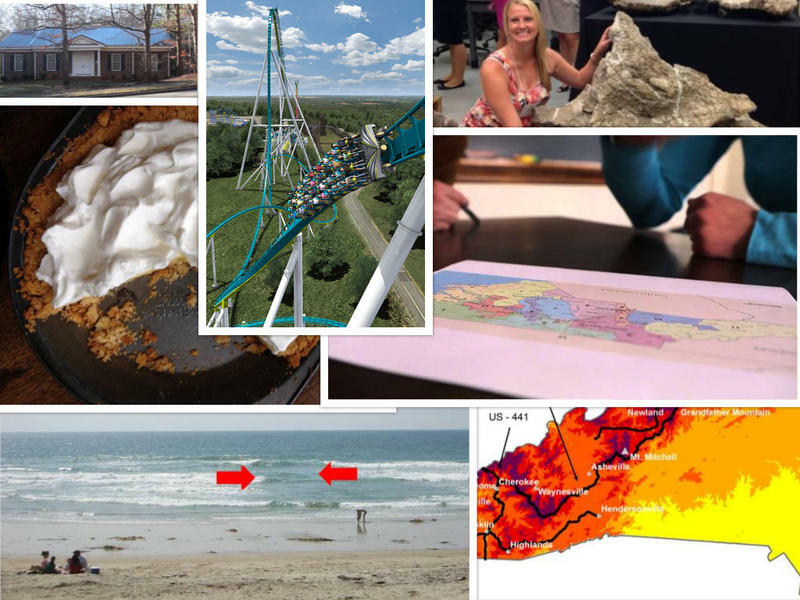 Whatever your tradition, communities across North Carolina are hosting family friendly (booze-free) events to welcome 2015. 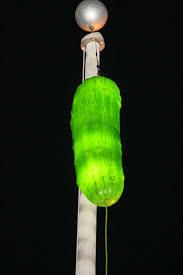 North Carolina drops an acorn, a pickle, and a possum every New Years Eve. But Concord-natives Scott and Seth Avett have their own holiday tradition. 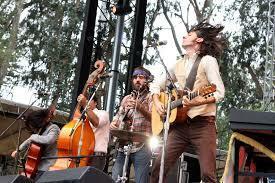 The Avett Brothers will be playing their annual New Year's Eve concert at the PNC Arena in Raleigh this year. The band does a New Year’s show in North Carolina every year. Seth says it’s a tradition borne out of convenience. When the band started 14 years ago, they were on the road a lot. Like, more than 200 shows in a year.